Hi fellas! 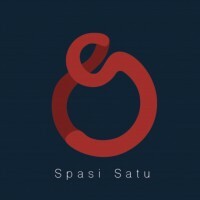 We are Spasi Satu, creative studio based in Jakarta. We like to create great ideas that come from our wild imagination. To be a solution enabler, we develop creative ideas into design, motion graphic and digital content. Let's have some works together!